I was 15, going on 16, and it happened during my summer break as a student at St. Aloysius High School in New Orleans. Since the previous September, I’d been reviewing movies for the school paper, The Aloysian. (My first review: In the Heat of the Night, a movie that forever changed how I looked at and thought about movies.) The vice-principal evidently was impressed: He recommended me to Joseph Larose, the entertainment editor of the city's weekly Catholic newspaper, The Clarion Herald, as someone who could occasionally fill in as a second-string film critic. And so, on the morning of Wednesday, June 5, 1968, when the issue officially dated June 6 started popping up in people's mailboxes throughout the city, I could see the very first review I ever wrote for a professional publication -- a thumbs-up appraisal of Wild in the Streets. This should have been the happiest day of my life. 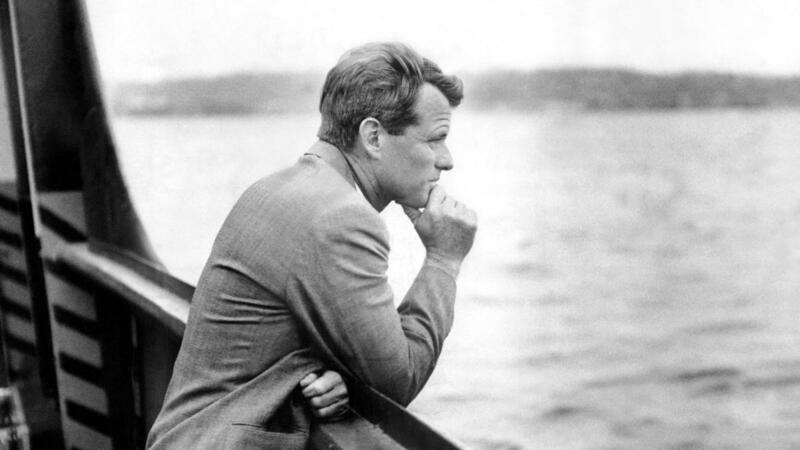 But, of course, it wasn't: I woke up to news that Robert F. Kennedy was barely clinging to life after being shot in Los Angeles. And then, alas, the next day was worse.